Click the Menu Item Type Select button File:Help-4x-Menu-Item-Type-Select-Button-en.png and then click the Display Template Options Menu Item link under Configuration Manager. 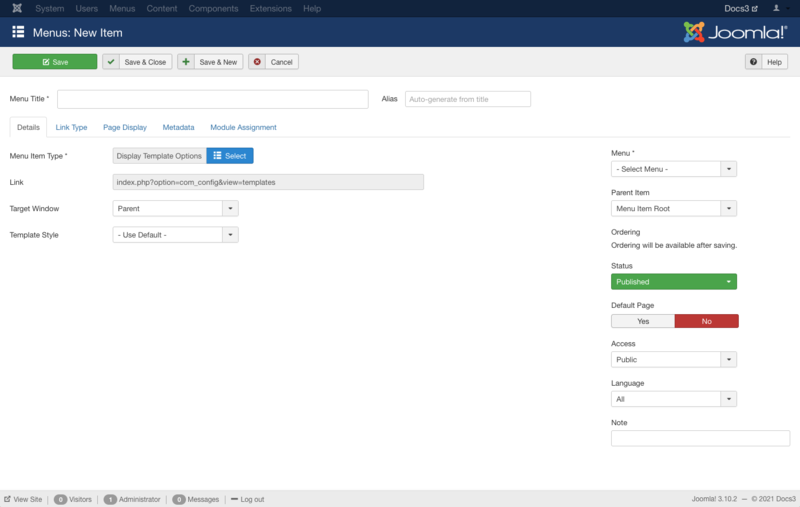 This menu item can be helpful to new Joomla! 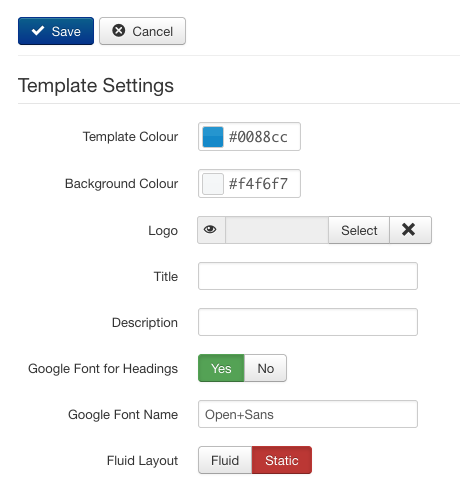 super-users to easily change the template options. This will provide current template options in front end. Options to display can be customized . Therefore after a change, super-user will see the results immediately.